A durable table designed with kids in mind! Great for art and creative play. 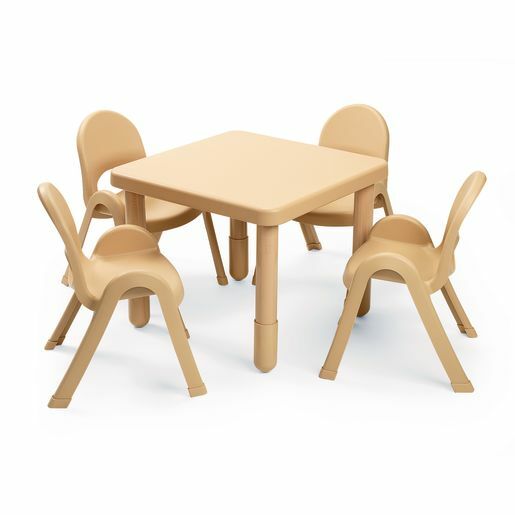 Sits 4 with ample play surface for each preschooler.